Make Trading Price Action Easier, But We DID! 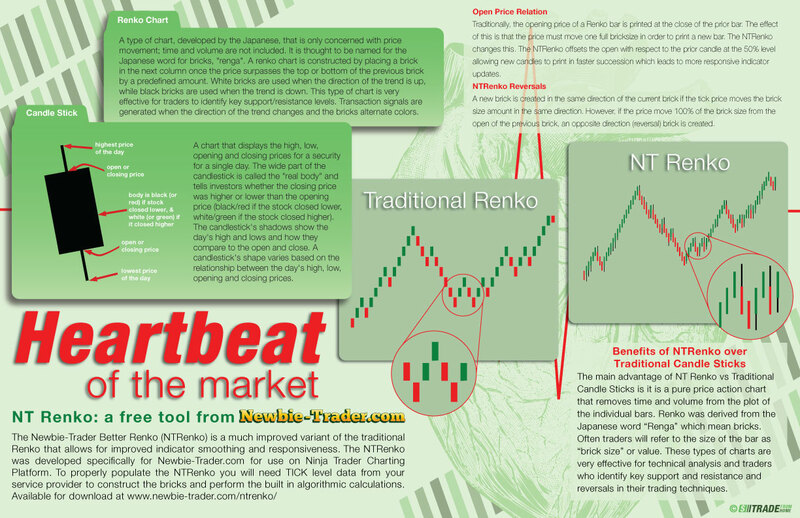 Download this free NT Renko Candle to see how trading pure price action can take your trading to a new level. Yes, I Want The FREE Indicator! foreign futures transactions may not be provided the same protections as funds received to margin futures transactions on domestic exchanges. Before you trade, you should familiarize yourself with the foreign rules which will apply to your particular transaction.